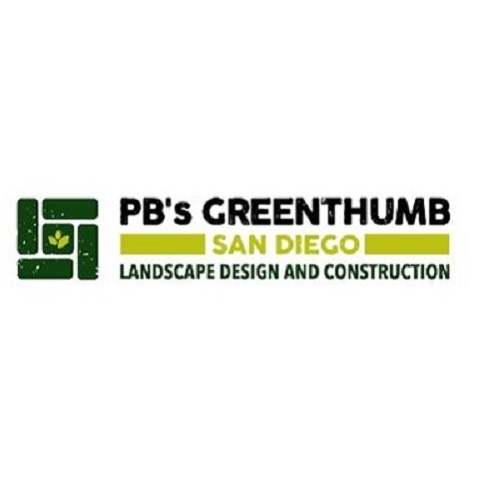 Share "PB’s Greenthumb Landscaping San Diego"
PB’s Greenthumb Landscaping’s Tree and Shrub Installation in San Diego transforms nature into art. 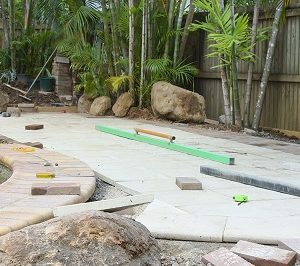 Whether intended to welcome, entertain, relax, or simply look beautiful, our landscape designs will make your dreams a reality! 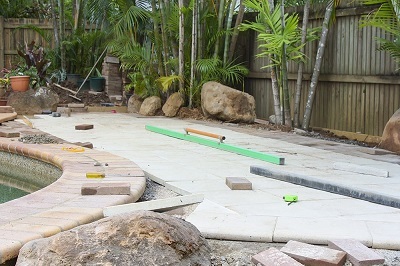 We are both commercial and residential landscapers in the San Diego, CA area. 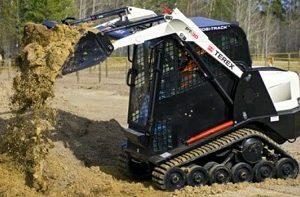 Our ability to create a custom design that satisfies your needs and aspirations can provide real dividends in the value of your property that you can trust.